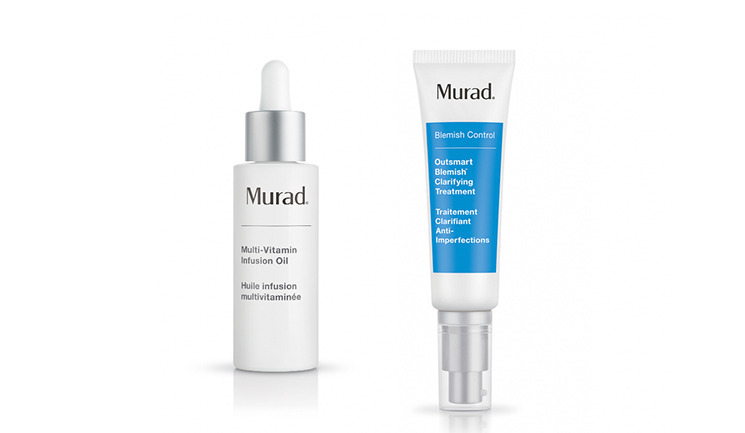 Skincare company Murad has added two new products to its portfolio; the Multi-Vitamin Infusion Oil and the Outsmart Blemish Clarifying Treatment. 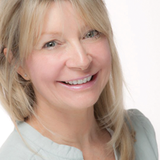 The Multi-Vitamin Infusion Oil, Murad’s first ever facial oil, is designed to target lines, wrinkles, dullness and dryness, rough texture and uneven skin tone, the company claims. It includes six vitamins, from A to F.
The second product, the Outsmart Blemish Clarifying Treatment features Murad’s patented Penta-Acid technology which includes salicylic acid, hydroxydeconic and sebacic acid, lysophosphatidic acid and glycolic acid to target existing breakouts and help keep skin clear of acne-causing bacteria, oiliness and blackheads while minimising dryness and irritation.